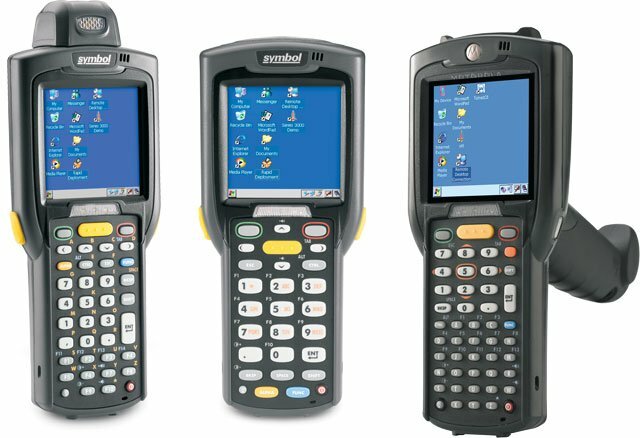 Symbol MC3090 - Wireless Mobile Computer, WLAN 802.11a/b/g, Straight Shooter, 1D/2D Imager, Color-Touch Display, 48 key Keypad, High Capacity Battery, Bluetooth, Audio, 64MB RAM/64MB ROM for OS Storage, English Windows CE 5.0 Pro - No SD Slot. Charging cradle, interface cable, and power supply not included. See accessories. The Symbol MC3090S-IC48HBAGER is also known as Symbol Technologies	SYM-MC3090SIC48HBAGR	or MC3090SIC48HBAGER	.